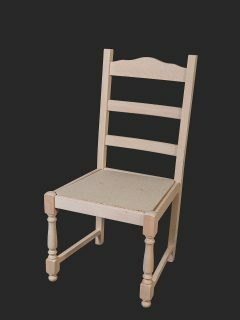 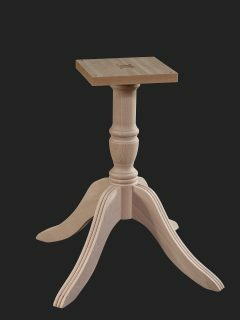 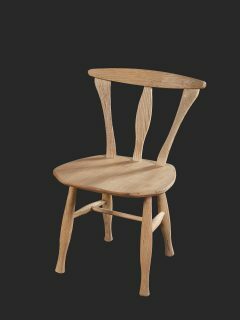 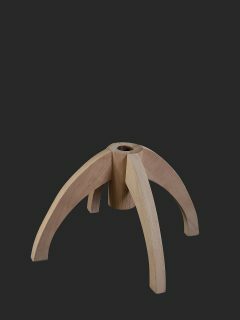 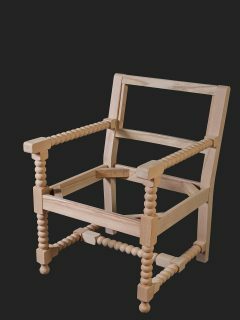 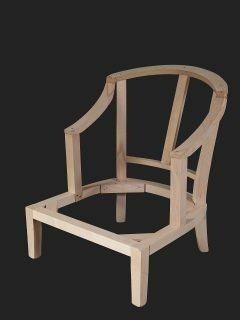 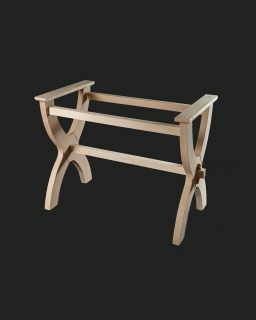 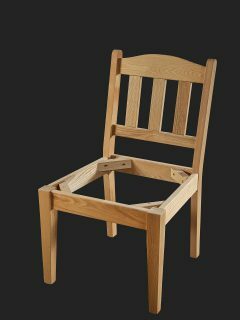 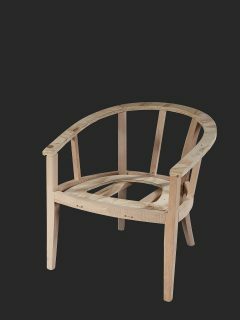 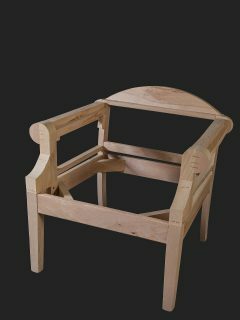 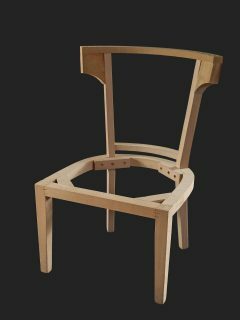 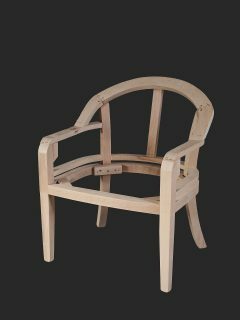 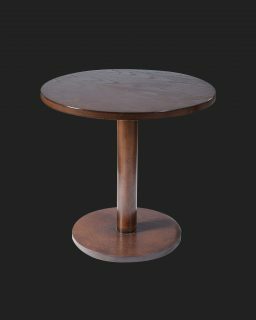 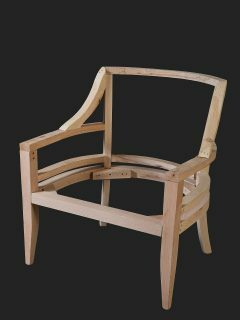 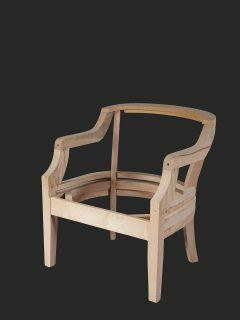 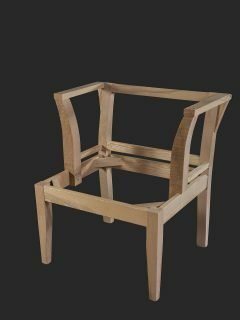 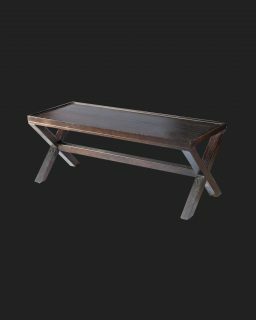 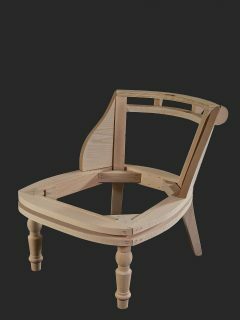 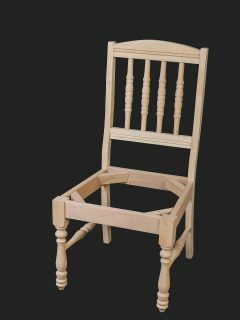 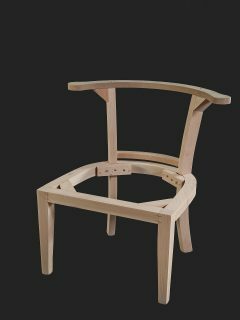 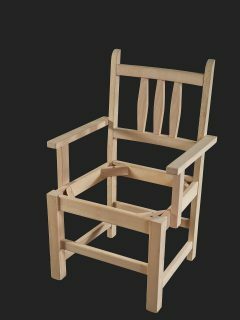 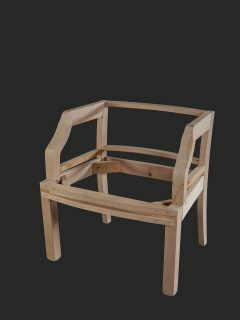 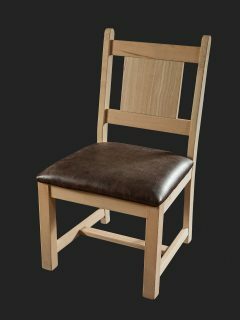 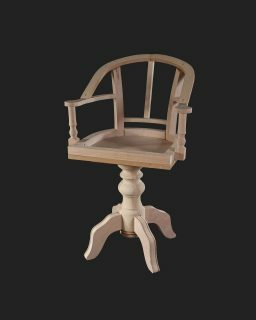 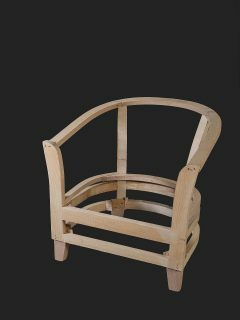 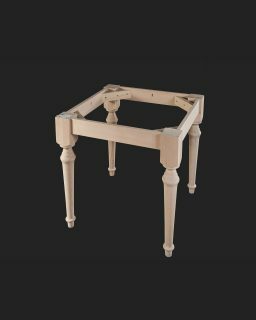 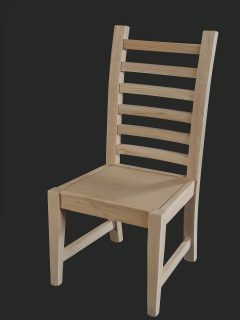 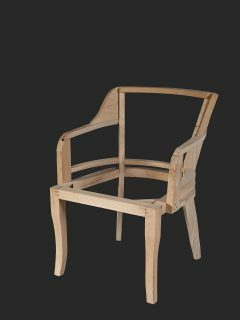 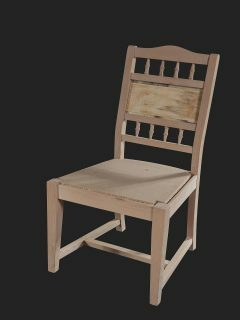 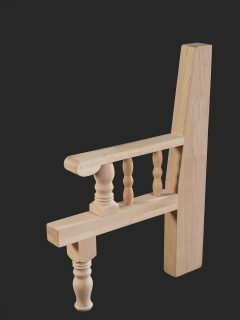 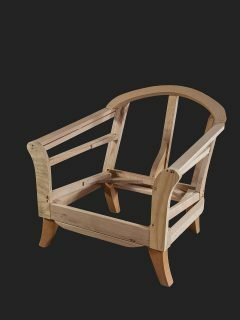 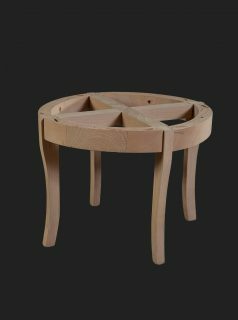 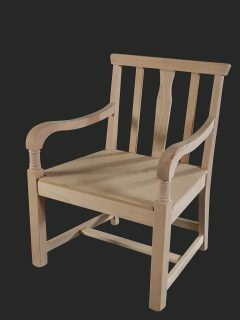 We take enormous pride in every item of furniture that we manufacture, however our quality craftsmen can also reproduce any one off commissioned bespoke item. 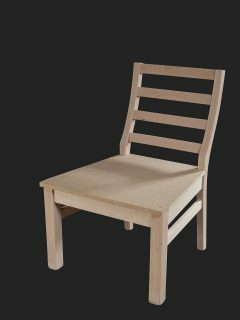 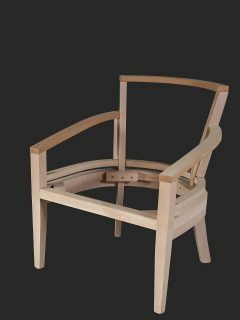 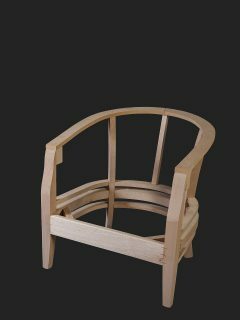 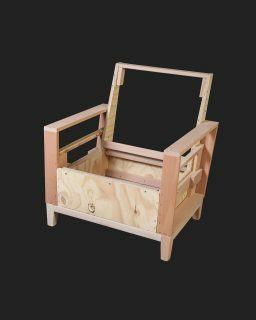 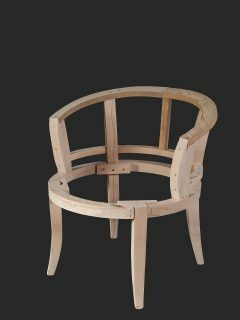 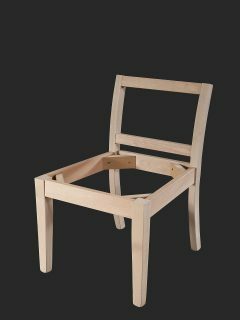 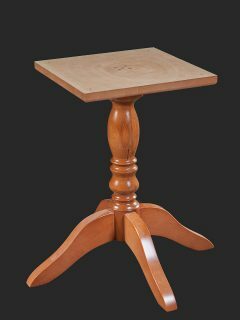 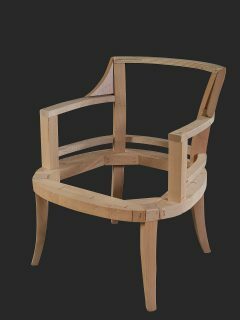 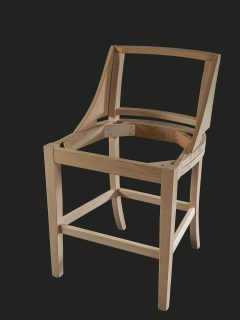 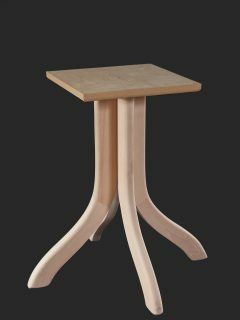 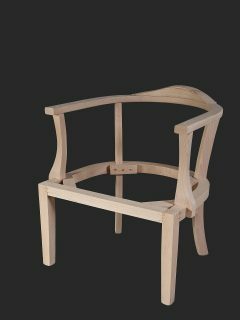 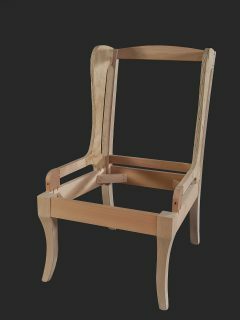 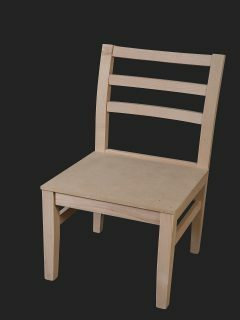 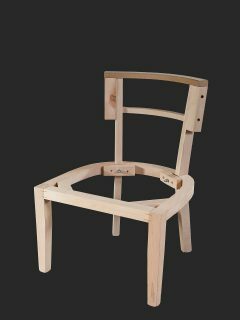 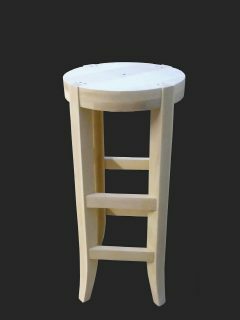 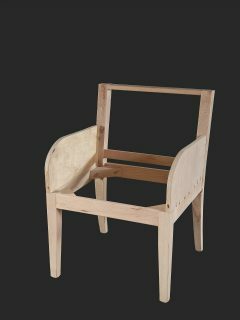 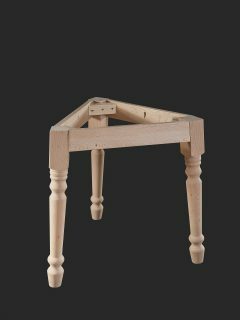 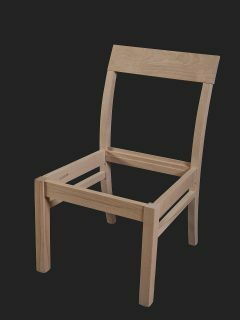 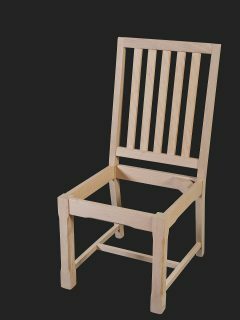 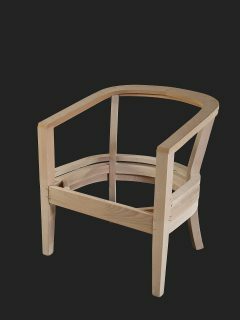 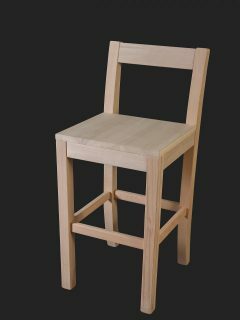 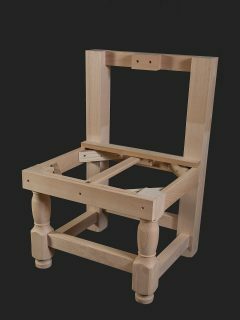 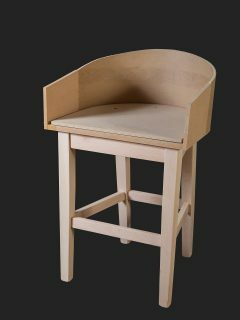 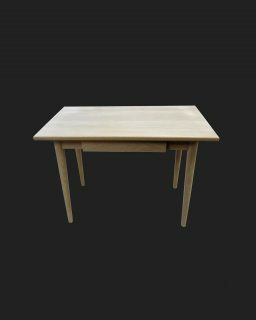 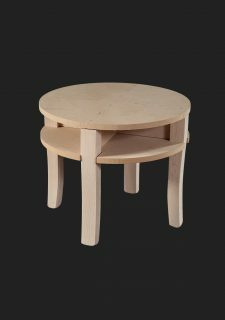 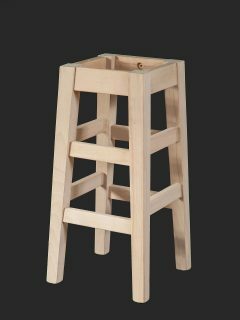 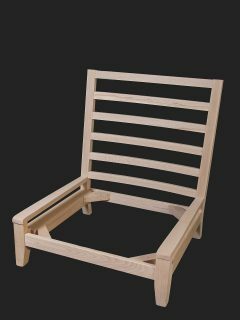 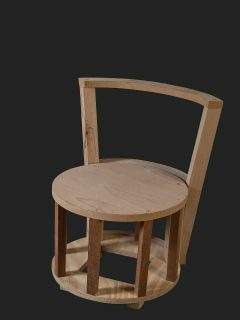 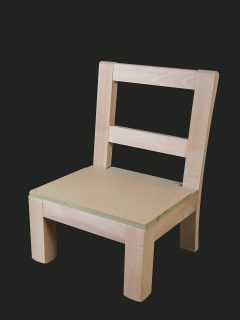 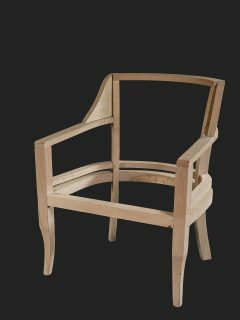 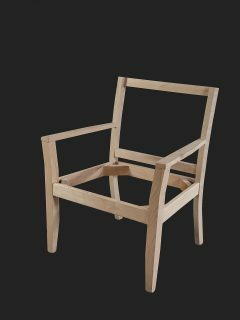 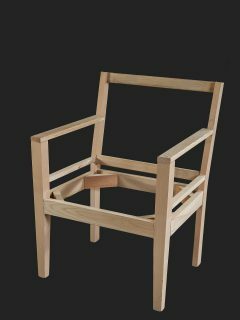 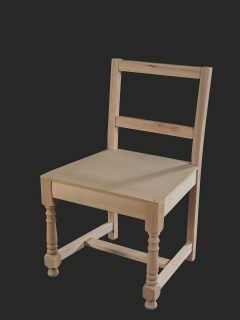 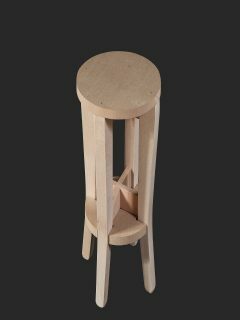 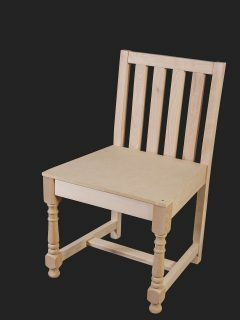 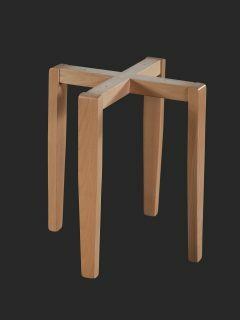 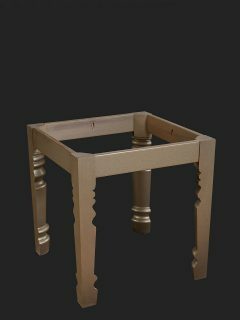 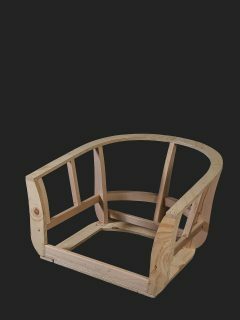 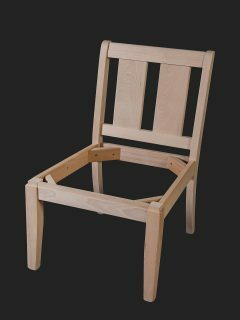 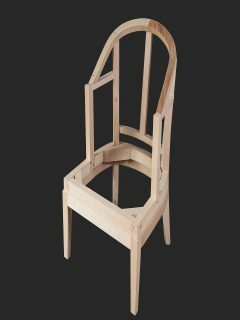 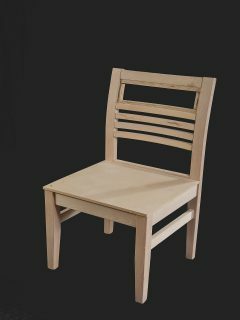 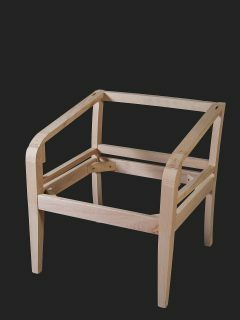 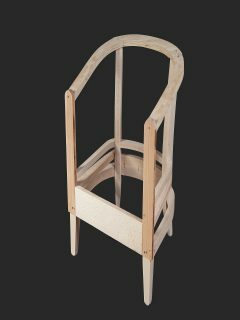 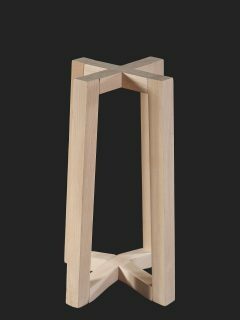 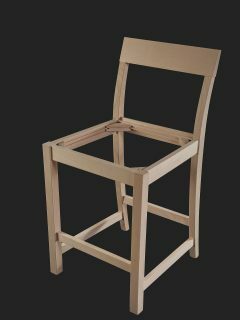 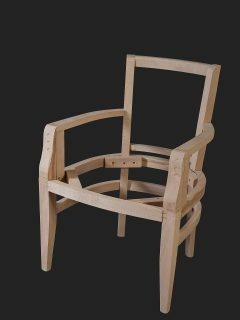 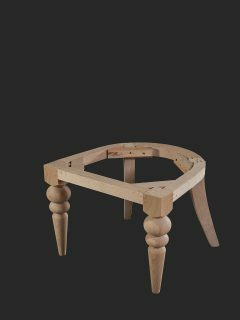 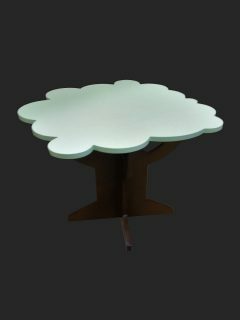 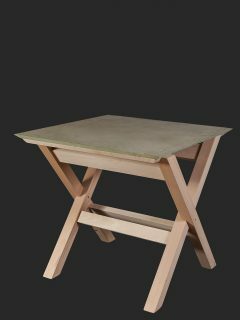 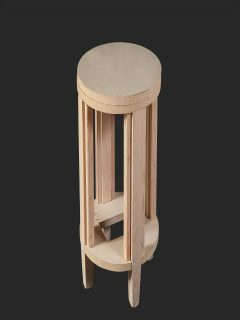 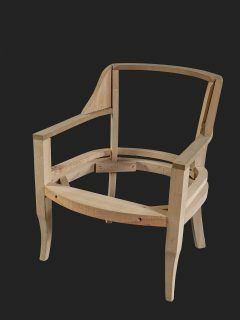 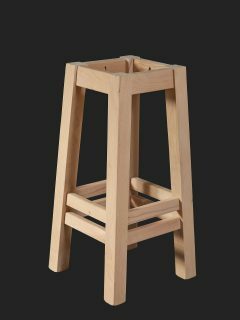 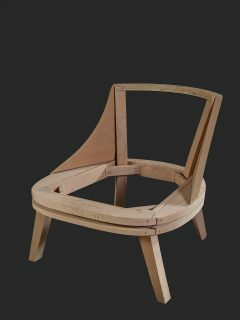 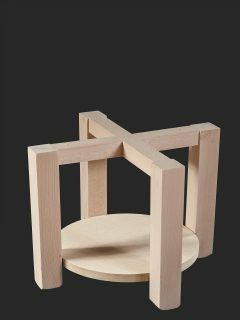 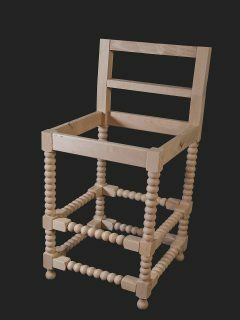 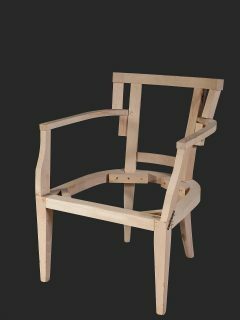 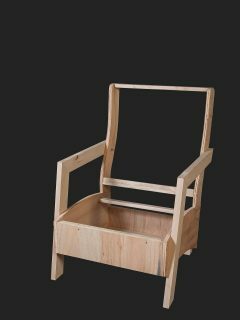 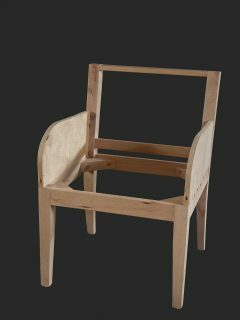 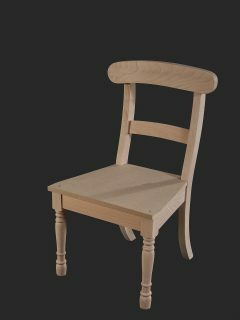 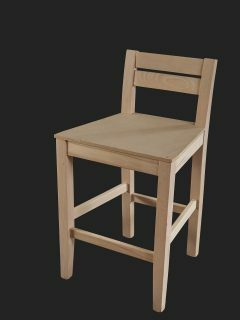 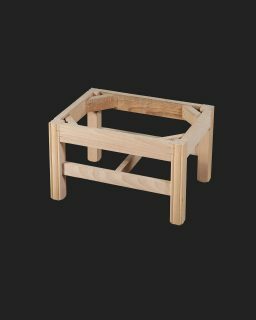 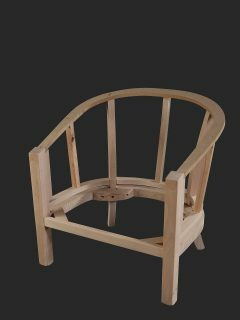 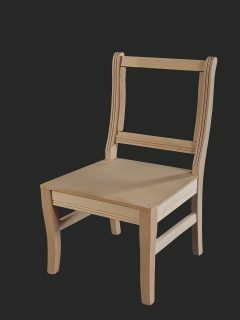 All furniture can be manufactured to each customers’ specifications or to a sample frame. 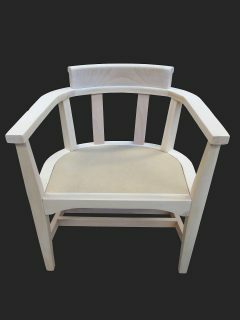 Our design team are here to listen to your requirements and can provide advice with regards to any tailor-made product that you need.